If you are wanting to sample life in Britain, Norwich is a great place. The city is small but perfectly formed, combining historical interest with modern architecture and lively cultural life. From the station, within easy walking distance of Heathfield Norwich, you can be in the heart of London in just two hours; or you could head to the Midlands and change to all points north. Alternatively, Norwich coach station links the city with many destinations around the country. 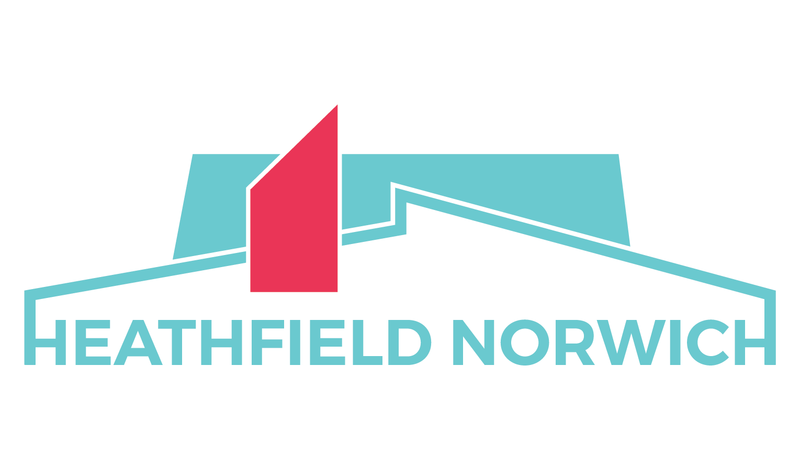 David and Sarah Patey of Heathfield Norwich have for many years worked specifically with international students, offering appropriate housing services and hospitality. Here at Heathfield we aim to create a welcoming community that will give you the best opportunity to meet others from a wide variety of backgrounds. We hope students will form strong and lasting friendships that will enrich their future lives and careers. If you're coming from far away, you won't want to be weighed down by unnecessary luggage. Have a look at What to bring for further guidance. If you are bringing any electrical appliances (eg hairdryer or shaver) please note that the electricity supply at Heathfield Norwich is UK standard, 240 volts with a frequency of 50 Hertz. Please ensure that your electrical appliances are connected to a British 3-point plug fitted with an appropriate fuse.